Tablets were supposed to completely replace laptops, and for a while there they did. Then everyone remembered just how useful laptops were for actually doing work, and people started to look at tablets as purely entertainment gadgets. Enter the Bluetooth keyboard, allowing one and all to type away to their hearts content on their slate. 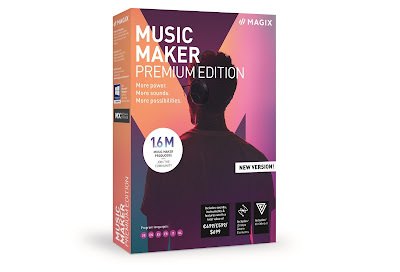 But having to lug around two separate bits of kit can be a pain... if only there was a way to combine the fun of your tablet with practical usefulness AND wrap it all up in a tough and protective design. 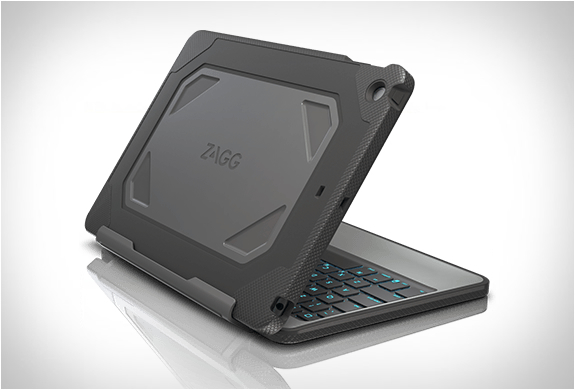 There is, baby... its the ZAGG Rugged Folio for iPad. 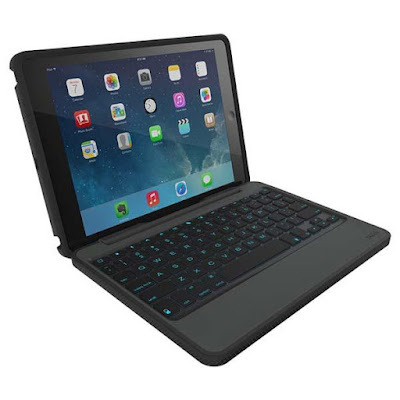 This very clever case for the iPad Air combines a large Bluetooth keyboard and a tough shock absorbent cover in a way that allows them to neatly close up just like a laptop. But, uniquely, the real clincher here that sets the ZAGG Rugged Folio apart from other Bluetooth keyboard combos, are the hinged magnets, allowing you to separate your iPad at any moment, and still have it protected by the case. Speaking of which, the main case part for the actual iPad is excellent in its own right, consisting of two parts; a stiff plastic inner layer and a softer outer bumper. Even just taking your iPad out in this means it will be protected without adding too much bulk. However, taking along the Bluetooth keyboard with you, whether you're intending to do any typing or not, is definitely a good idea. In terms of quality the ZAGG Rugged Folio is superb and amazingly the keyboard will apparently function for two years on just one charge! That is especially surprising considering the keyboard features a subtle glowing backlight, allowing you to keep working even the dark. Sure, its a bit pricier than other Bluetooth keyboards, but what you're essentially getting here is something than not only converts your iPad Air into laptop, but also wraps it up in protection, and gives you the option to 'go tablet' at the drop of a hat. Nice work.